In an effort to fuel the growth of India’s entrepreneurial and small business community, Invest India through its flagship initiative Startup India has partnered with WhatsApp on a program that focuses on the proliferation of start-ups, promoting economic growth and generating employment opportunities in India. Dedicated to driving success and enhancing grassroots innovation, WhatsApp will invest quarter of a million dollars as seed funding to the top 5 winners of the ‘WhatsApp StartUp Challenge’ and an additional $ 250,000 will be directed to a select few from the entrepreneurial community to promote their WhatsApp business number on Facebook and drive discovery of their businesses. This way customers will be able to find the business and start talking to them on that WhatsApp number. 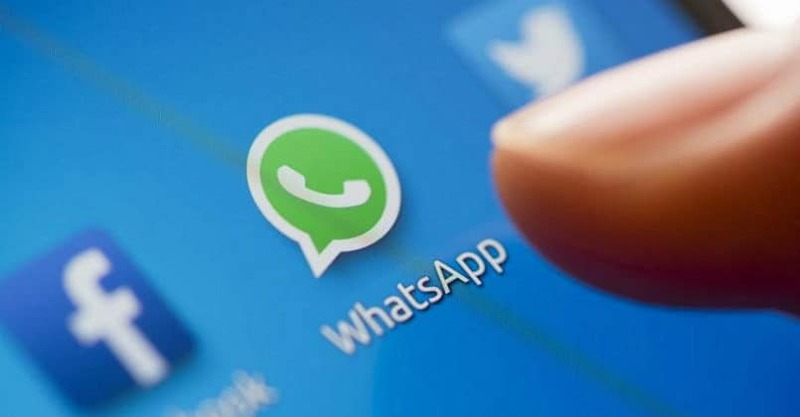 Invest India is also working with WhatsApp to drive awareness about its business tools in around 15 states impacting over 60,000 businesses in the coming months through tools such as Startup India ‘Yatra’ program and other in-person training events. Invest India-WhatsApp partner to empower Indian entrepreneurs & start-ups 0 out of 5 based on 0 ratings. 0 user reviews. TRAI to see if communication apps like Whatsapp, Google Duo should be placed under regulations?